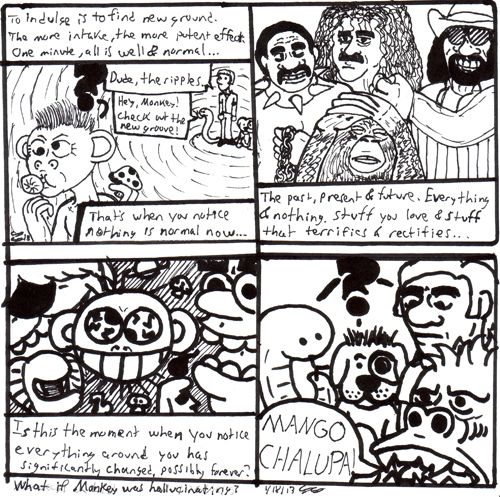 Monkey Dog Snake Human - 03/08/2013- ghost of the revenge of the return of the guest strips! 03/08/2013- ghost of the revenge of the return of the guest strips! aw man its friday and usually friday is a yay day but when your vaca is ending it isnt. it IS a yay day because today we get a big heaping of YAY from Cory Fusting from Www.planetbarfly.net !